If you need to sell your house fast in San Jose, then you’ll need a reliable home buyer in California. Read below on how some “cash-buyers” aren’t even real buyers. 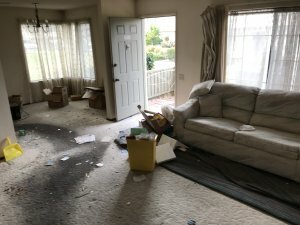 When you just need to get rid of a situation now and sell your San Jose area house quickly with no-hassle, then there’s no-time to wait to set up an appointment to list it… or find a buyer… or make repairs… or wait for the buyer to get qualified. 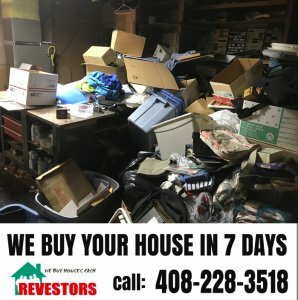 A stressful situation calls for a quick solution… a solution from REVestors LLC that can have your stressful situation cleared and your California house sold in 7 days as-is, while you go and celebrate a hassle-free experience at The Grill On The Alley Restaurant! 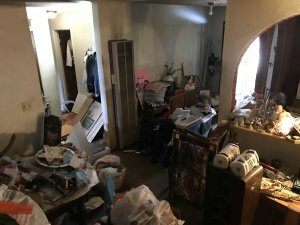 Are all “We buy houses San Jose” people the same? Some put you into a contract to buy your house for cash, but the reality is that they have no intention of buying your house…. and they don’t even have the cash to buy your house. They want to market your property and find an all-cash buyer in their network. And if they don’t find a buyer…? But… fortunately… there’s a real cash buyer in the San Jose area waiting to pay real-hard-cash for your house. 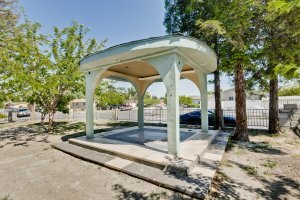 Your cash offer is real and means that we want to actually buy your San Jose house… When giving you an offer it means we are serious about buying your [market-city] house and we don’t go back on our word. Just go to our testimonials for proof of our happy customers. It’ll be a hassle-free experience and you won’t have to lift a finger… You won’t even have to leave the couch once you make the call. You won’t pay a dime in closing costs… A 4% cost that we pay for. You won’t ever have to lift a hammer or reach into your pocket for repairs… we don’t use any banks (we use our own cash) so no inspectors are going to require any repairs or termite inspection. We’ll buy ugly and pretty houses. You can consider your house sold on day one… Once we agree to a price, the rest is pretty much done. We’ll handle everything else and you cruise on by. You won’t ever risk putting your house on the market… We take on all the risk of buying the house with our own money (Agents take none of the risks), fixing it up with our own cash and our own crews, and listing and hoping a buyer comes soon. Don’t be tricked by real estate agents and other investors who can’t guarantee a thing. 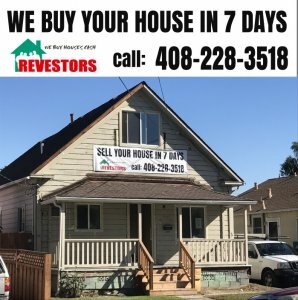 Call REVestors LLC today, our track record shows that we are a real buyer with real cash ready to relieve you of any real estate problems while purchasing your San Jose property as-is. Selling a house in San Jose can be done with no-hassle and with no worries of “scammy investors”. A guaranteed hassle-free sale of your house in San Jose without ever paying any costs! We’ll know very quickly if we can help you, and unlike selling through an agent, you don’t have to wait to see if the buyer can get financing… we’re ready to buy for cash right now! 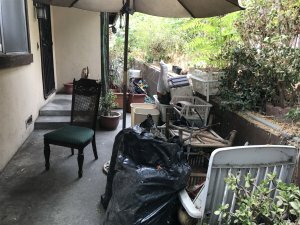 Sell your property as-is and leave all your unwanted belongings behind. We help property owners just like you, in all kinds of situations. From divorce, foreclosure, the death of a family member, burdensome rental property, and all kinds of other situations. 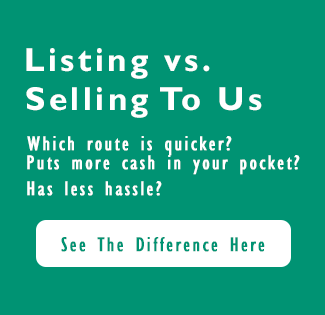 We buy houses in San Jose, California and surrounding areas and pay a fair cash price, fast. 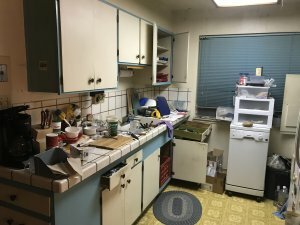 Sometimes, those who own property simply have lives that are too busy to take the time to do all of the things that typically need to be done to prepare a house to sell on the market… if that describes you, just let us know about the property you’d like to be rid of and sell my house fast San Jose, for cash. 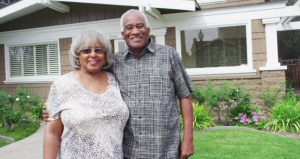 We purchases homes in San Jose, California. Find out how we can help. We’d be happy to assist you with any needs.